Are you bored with the standard notification sounds on your phone? Want to brighten it up with something more fun? Then you've come to the right place! 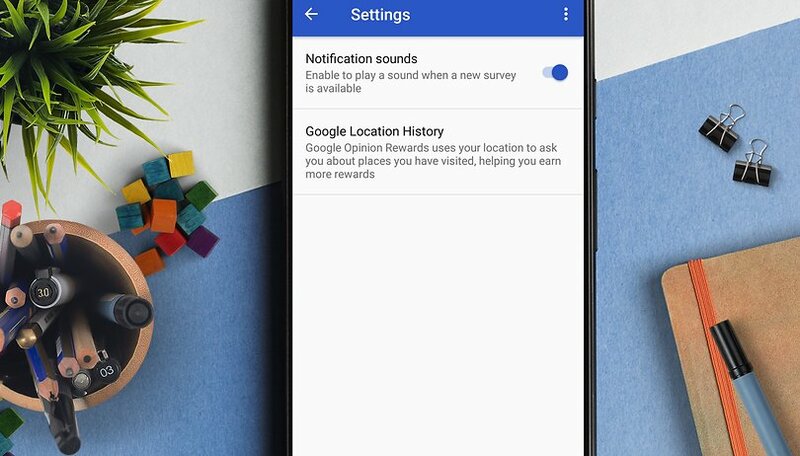 Here's our guide on how to change the notification tones on your Android smartphone. A list of different notification sounds will appear. Tap on a tone to listen to it then tap OK to select it. That's it! Default notification sounds are always boring. For example, on the Pixel 3, running Android 9.0 (Pie), you'll have to open the Android Settings then select Sound, then to set Notification sounds, you have to tap Advanced, at the bottom of the menu. With Android 8.0 (Oreo), the method is also identical. You may have slightly different menus if you are using a heavy customization such as Huawei's EMUI or Oppo's ColorOS. You can see the steps for EMUI in the image below. On an older model, for example, an LG G4 phone running Android 6.0 (Marshmallow), you'll have to open the Android settings then select Tones and notifications then Ringtone. Facebook Messenger comes with a wide range of tones but you can't use your own custom sounds. With Facebook Messenger Lite, the resource-conserving equivalent of Facebook Messenger, there is no way to change the tone. Here you can set your phone to vibrate only without sound or to use the notification LED only. However, there are no customized notifications for individual chats and groups in either Facebook Messenger. Copy your notification sound files into this folder and they'll then be accessible on your phone. If you'd like new notification sounds for your Android phone but aren't sure which ones to use, then you should try apps like Zedge, which offer lots of notification tones for free. Alternatively, if you'd like to clip a sound from a song or longer audio file, then you can use Ringtone Maker for this. Despite the name, it's not just for Ringtones, but also for notification sounds and alarms. Are you happy with your default notification tones? Will you try to create your own? Let us know in the comments! Unfortunately it seems that this approach copying mp3 files into free accessable folders called R|ringtones, N|notification, sometimes under media, some times under media/audio etc. does no longer work with Android Pie. At least I have the OnePus 6T with Android Pie by default, and whatever I am trying is not working. Before with my OnePlus 3 and all the other Samsung phones before this worked like a charm! Google, what have you now done again? But there is for example an app called "Tone Selector (Ringtones/Alarm)" which exactly can do that. It allows you to specifiy the path, e.g. where you previously copied the files (Ringtones, Notification, etc.) and then you save this, and afterwards it is selected. It even works for SMS, when you confgured that SMS shall used the default notification tone. Can someone explain this? On my Pixel XL I just made my own ringtone using the sound of Mr Rogers Trolley, which I named "trolley.mp3". I copied it into the notifications folder, and it shows up now in the list of possible sounds as "Ding Ding," -- a very accurate description of the sound that I did not include anywhere in the file. Does Android or Pixel somehow analyze the file to come up with that? We can make or use own on sounds as ringtones but yet you can not figure a way to put a logout on messanger I would like to have a way to logout on messanger on phone or I will uninstall it i don't need on mt phone that bad.! .... I leave my phone on all night incase a emergency call comes in but the way it is now messages come in all hours of the night like I said I rather have a place to logout instead of going through and shutting sounds off and then back on or again I will uninstall it don't matter to me and I am sure I am not the only one that thinks this. Agreed. Ringtone Maker is a very useful tool. I had struggled with ringtones and notifications until I got it.